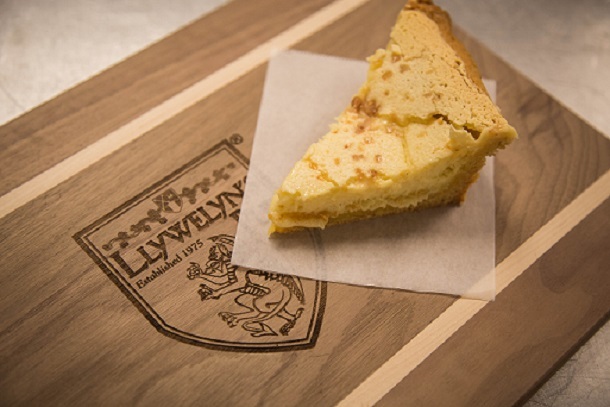 Llywelyn’s Catering is a new and exciting resource for your next corporate or social event. Whether at your office, home or event space, we will deliver creative ideas that are sure to be a hit with your party. 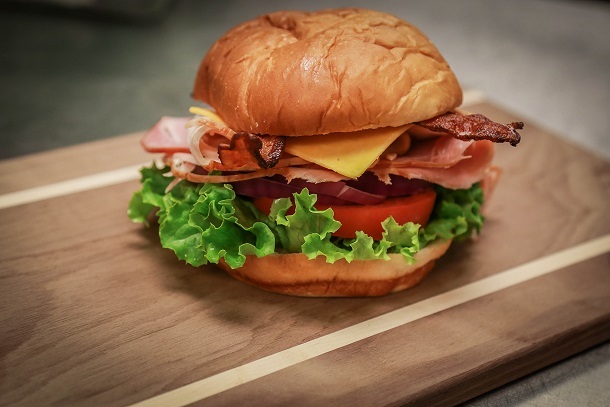 Combining Llywelyn’s Classics with fresh new sandwiches, salads, appetizers, and pastas will keep you coming back.